Redbank Plains Dental offers splints for TMJ Disorder, Bruxism and for those pateints who may require them after complex treatments. 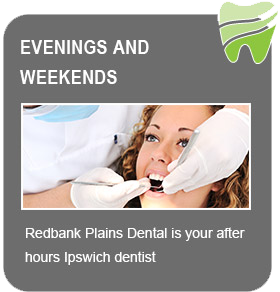 Depending on your treatment needs, Redbank Plains Dental offers a variety of splints to assist in your recovery. The temperomandibular joint (TMJ) is located on the face just in front of the ear. For some people the joint can be out of line and this most commonly can cause pain and headaches, along with a handful of other problems. Generally this condition is known as TMJ Disorder which is abbreviated to TMD. If you are experiencing any of the above symptoms, speak to one of our Redbank Plains Dental professionals about TMJ splints and we can work towards a solution for you today. Bruxism is commonly known as a nocturnal teeth grinding problem. Generally patients that suffer from bruxism grind their teeth through the night and have no control over the habit. 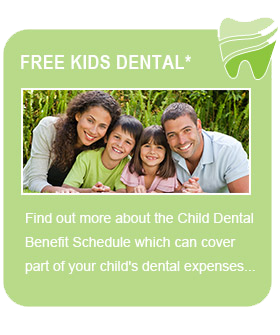 Here at redbank Plains Dental we don’t only provide a splint to help preserve the structure of your teeth, we also try to find the source of the problem. Not all symptoms may be present, so if you think you could be suffering from bruxism or consistent grinding, visit our practice and find out how we can help preserve and restore your smile with a bruxism splint. Splints can assist in functionality and restoration for a variety of different circumstances. 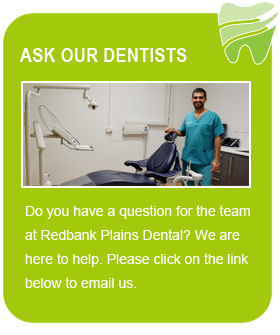 Book a consultation with Redbank Plains Dental and see how we are primarily dedicated to providing you with the perfect treatment plan to suit your needs.